Every day new channels are emerging in the digital sphere, and while push notifications aren’t new per se, they are beginning to catch on for a lot of retailers. Today, I’m happy to announce that now you can add push notifications to your omnichannel marketing toolbox with Omnisend. 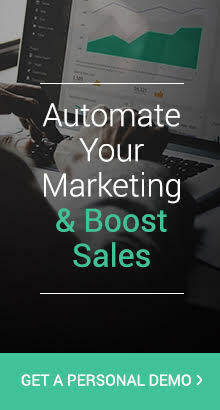 You can now add this channel to your existing automations and send segmented push campaigns to your list of subscribers. 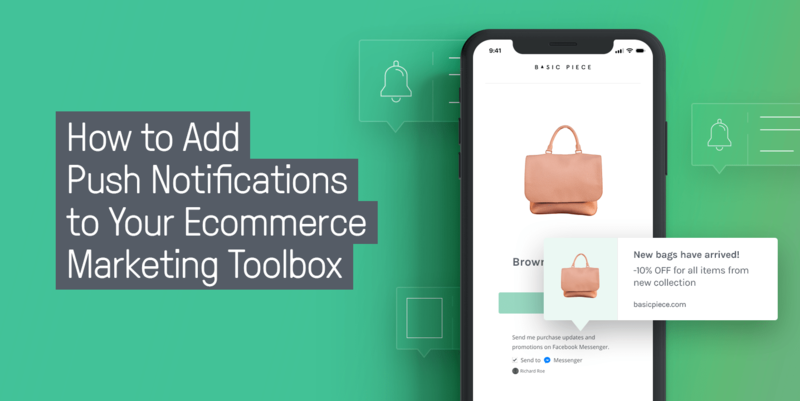 In this article, I’m going to run through a couple of effective tactics to using push notifications for ecommerce, and how you can make the most of this channel. 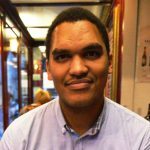 Ever wanted to import your contacts to Omnisend without even thinking about it? Thanks to the new integration we’ve set up with Zapier, importing your contacts is a snap. 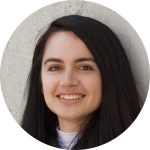 Although we have very powerful signup forms integrated into Omnisend, we understand you may not be ready to stop using your favorite tools for email capture, like Sumo, Leadpages or even MailChimp. We don’t judge. 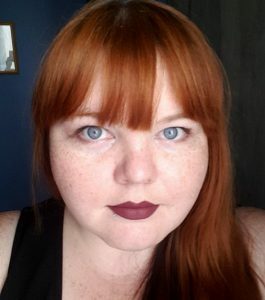 Or maybe you just need something in place while you transition everything over to Omnisend. 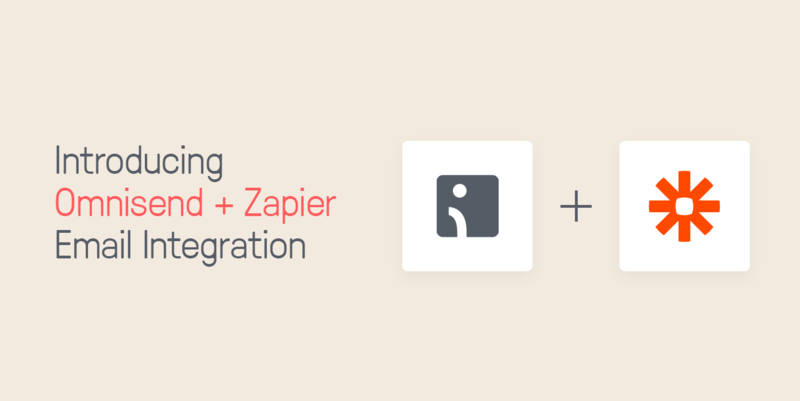 Now with this Zapier email integration, you can automate importing the contacts you capture from the tools you already use directly into Omnisend. 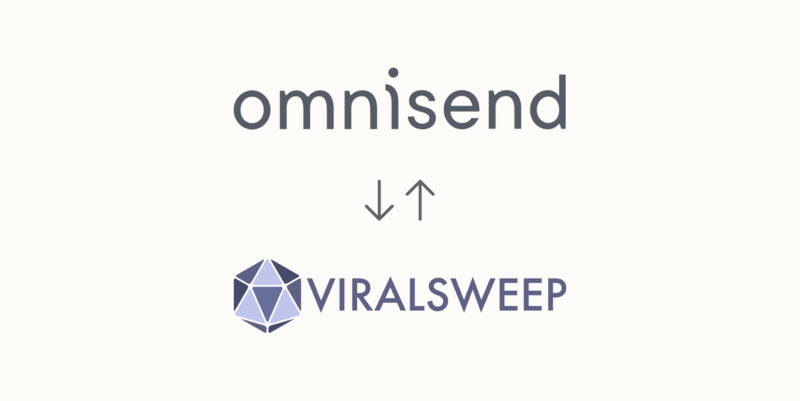 We’re excited to announce that we’ve got a brand new integration with ViralSweep, a viral marketing platform. This post originally was posted on Sep 13, 2016. Now it is updated with one more integration we are proud of! The more clients we have the more different tools they use for email list building and marketing purposes. Omnisend (previously Soundest) team is constantly expanding the list of integrations for your convenience and preferences. In the last six months, fifteen new integrations have been successfully accomplished. The Omnisend team aims to provide our clients with the best experience in using multiple ecommerce solutions for their businesses. Invoicing is something many online sellers dread, but sending valid invoices and receipts to your customers is essential, especially when selling to businesses or abroad. Understanding this, Omnisend (previously Soundest) has integrated with user-friendly, trustworthy invoicing tool – Sufio. It will help our clients seamlessly add invoices into their order follow-up emails.